The French justice ratified the lifting of judicial control imposed on the striker for his alleged involvement in the case of blackmail to Valbuena. 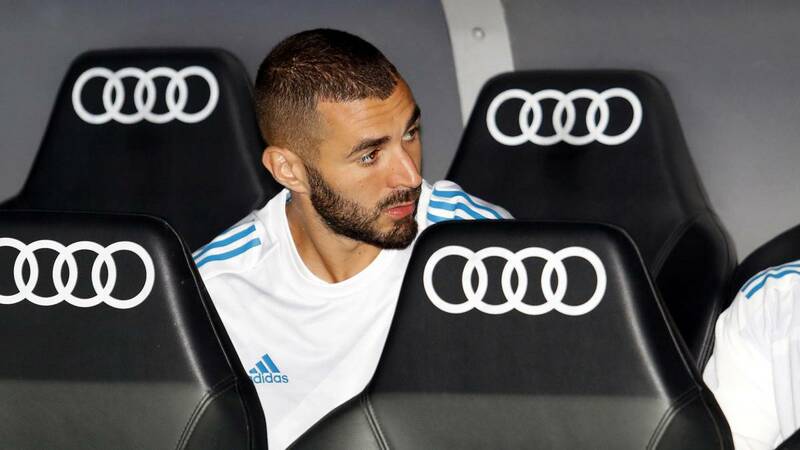 The Court of Appeal of Versailles ratified Thursday the lifting of the judicial control that had been imposed on Real Madrid striker Karim Benzema for his alleged involvement in the case of blackmail to Mathieu Valbuena, reported the French media. The Court of Appeal ratified the Decision made at the end of July by the examining magistrate, because he will be able to re-establish contacts with the other defendants, including his childhood friend Karim Zenati. The decision is made on the same day that France coach Didier Deschamps, has again put Benzema out of a call for France, which plays on 31 August against the Netherlands and on 3 September against Luxembourg. The judicial control had been ordered in November 2015 by the player's imputation for complicity in The attempt of blackmail with a video of sexual content to his selection partner. Esa poni order To a special emphasis on the prohibition of contacting Zenati, who is also charged. In March 2016, the examining room of the Court of Appeal of Versailles partially lifted that measure and decided that Benzema could again have contacts with Valbuena, but he maintained The veto to be reconnected with the rest of the accused. The decision issued by the investigating judge at the end of July and ratified today by the Court of Appeal overrides all limitations. The case was so far instructed in the Court of Versailles, but The Supreme Court redirected it last July 11 to the Court of Paris, which should re-examine it.